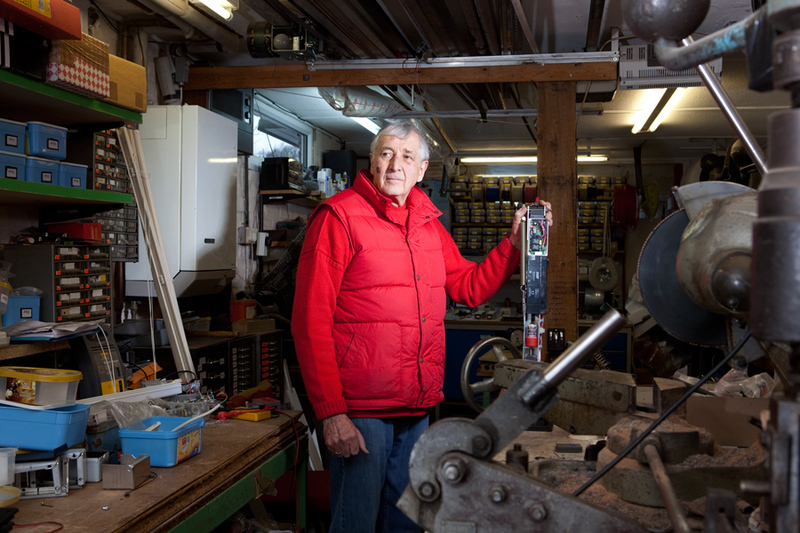 I have produced a series of portraits of people whose passion is inventing, creating and problem solving by tinkering in their homes, sheds, converted garages and attics. I’m curious about inventors, this interesting breed of creative who bury themselves away and come out with some amazing invention. Who are they? I had a preconception of some mad-haired crazy eccentric (Doc Brown from Back to the Future with his Delorean and flux capacitor) in a chaotic workshop with bubbling jars and risk of danger. I have a boyhood envy of people who are practical in this way. There is something wholesome and satisfying in being able to create your own solution to a problem, particularly in our modern world where we are increasingly removed from how things work and how to use our own hands to make do and mend – and this is making a comeback, in this time of economic downturn. Invention as a driving force in our evolution, and partly responsible for divorcing the rest of us from using our hands – yet it still can have a very old fashioned feel to it, despite the sophisticated world invention itself has created. I was interested in people who did this from their homes, and the way in which their passion formed the space around them. 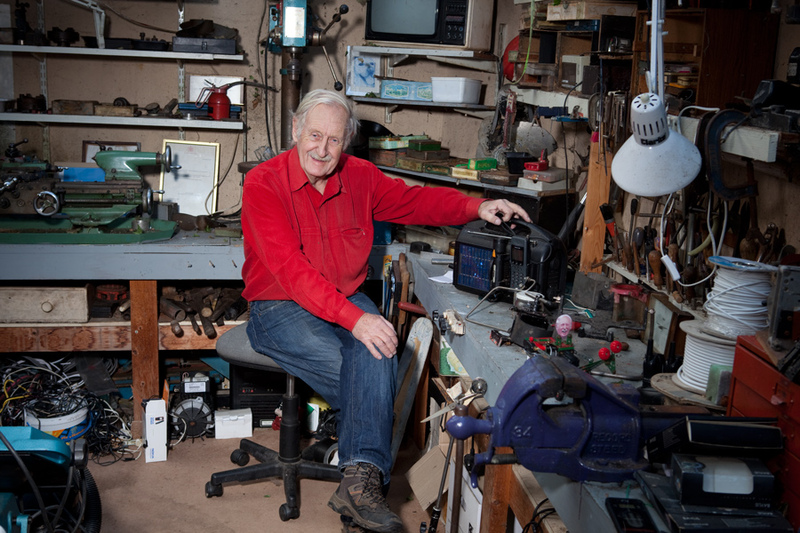 Trevor Bayliss, the inventor of the wind up radio who is shown here, built his workshop around his house in order that he could access his workshop as quickly as possible when ideas came into his head. 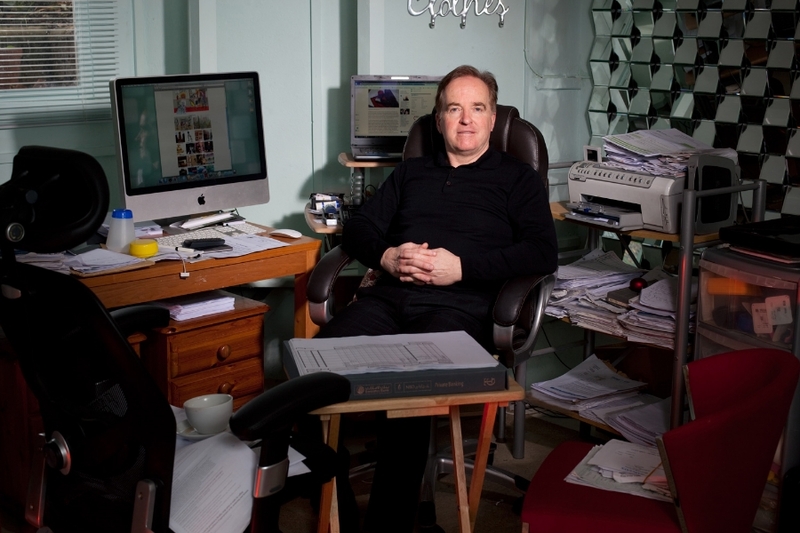 I wanted to show the inventors in the spaces where they work, to see whether they reflected the people they were, in the same way an artist’s studio becomes a portrait of them. 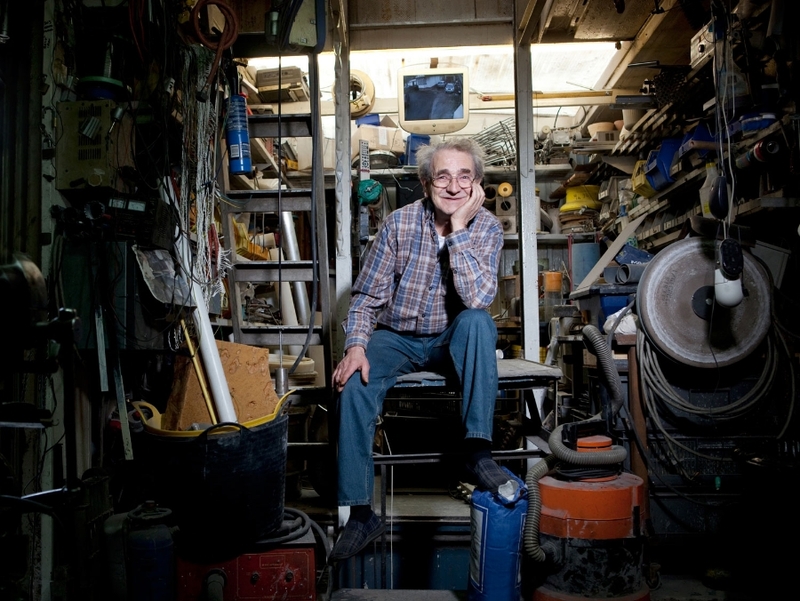 The people that I have photographed form a broad selection of inventors. 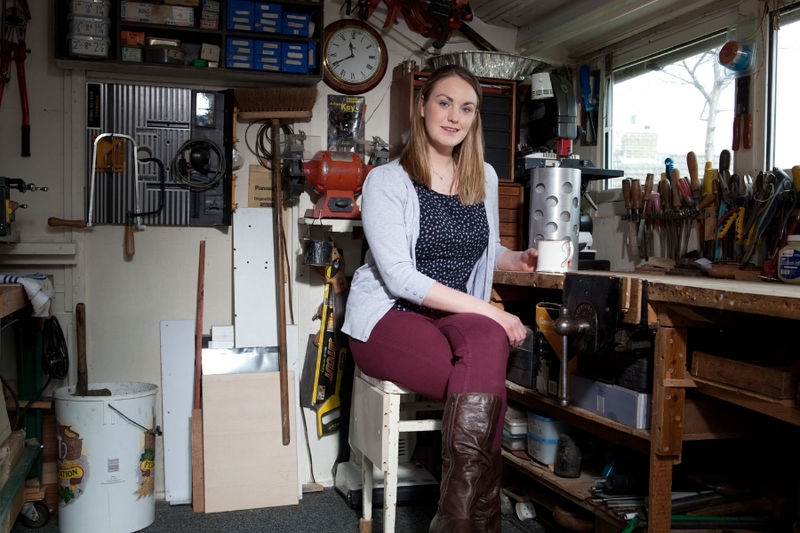 Emily Cummins started making toys with her granddad in his shed when she was four. 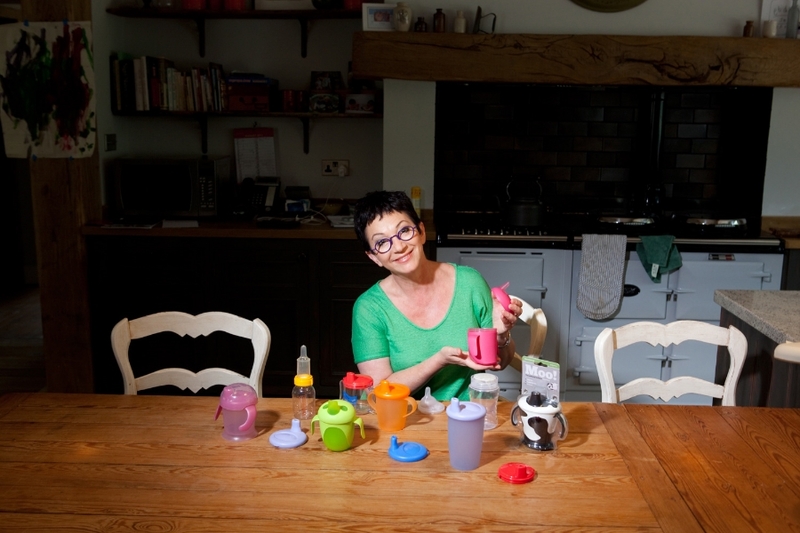 By the time she was18 she had won many awards, including Barclay’s Woman of the Year in 2009, for her sustainable fridge design run on unclean water for use in Africa. Samuel Houghton, seen here with his younger brother Benjamin (also an inventor) is the youngest person to hold a patent, for his double headed brush. We also have the amazing Merlyn Farwell who’s workshop has literally become his castle, consisting of four floors, lift, tower and turrets. All the inventors have been on different journeys with stories and reasons for their passion. Some have turned their inventions into profits, others are the beginning of the long journey from design to manufacture and many do just it for the love of tinkering and problem solving.